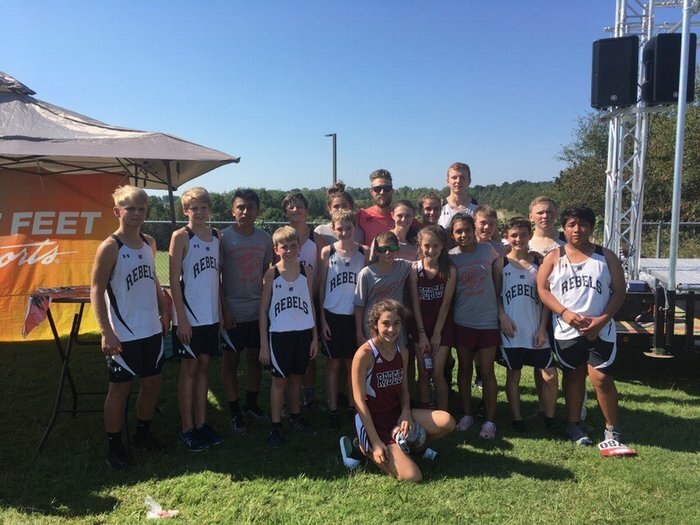 Great meet on Saturday, October 6 for the Mid-Carolina High School Cross-Country Team at GTC. These kids worked hard, gave their best on this hot, humid day, and a challenging course! An exciting bonus was the opportunity to meet Brandon Hudgins, the guest starter. Hudgins is one of the few Americans to break 4 minutes in the mile while battling a rare life threatening auto immune disease.